I hope everyone had a wonderful 4th of July. We decided to take it easy this year and just have a little meal at home. The heat is just unbearable so going to a picnic anywhere seemed unrealistic. Especially with the little man. We just grilled up some brats and I made my famous watermelon salad. We also had potato salad and a really delicious dessert. What was for dessert you ask?!!!! I call it Ugly Pie because it’s pretty ugly when I scoop it onto my plate…but so SO good. It’s incredibly simple, and goes down really easy. 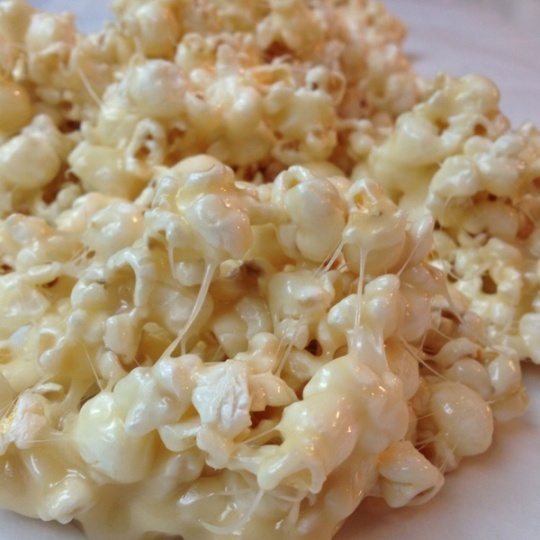 It’s a nice light dessert for the summertime. Mash up the graham crackers, add sugar and melted butter and mix it all up. To take this crust over the top add a few shakes of cinnamon. 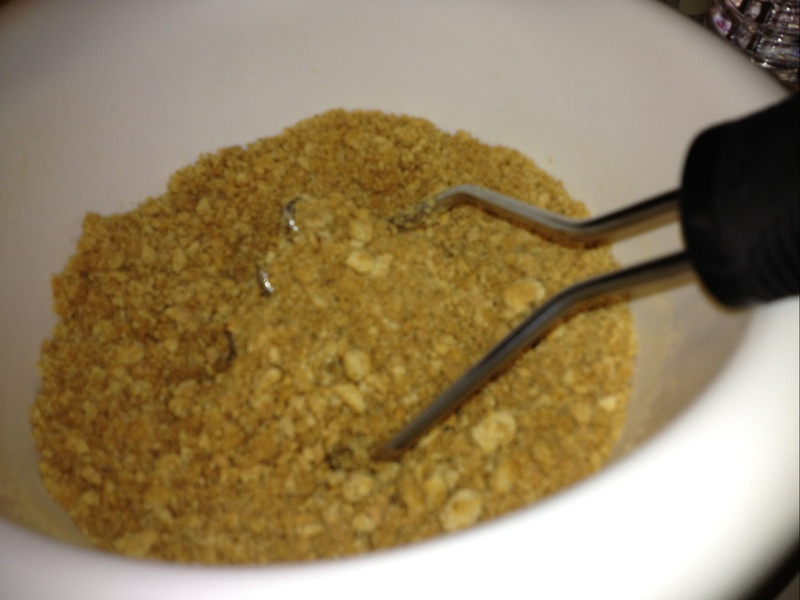 Pat that graham cracker mix into the bottom of a 9×13 pan. Make sure it’s packed tight. If the graham cracker mixture isn’t sticking to itself add more butter. 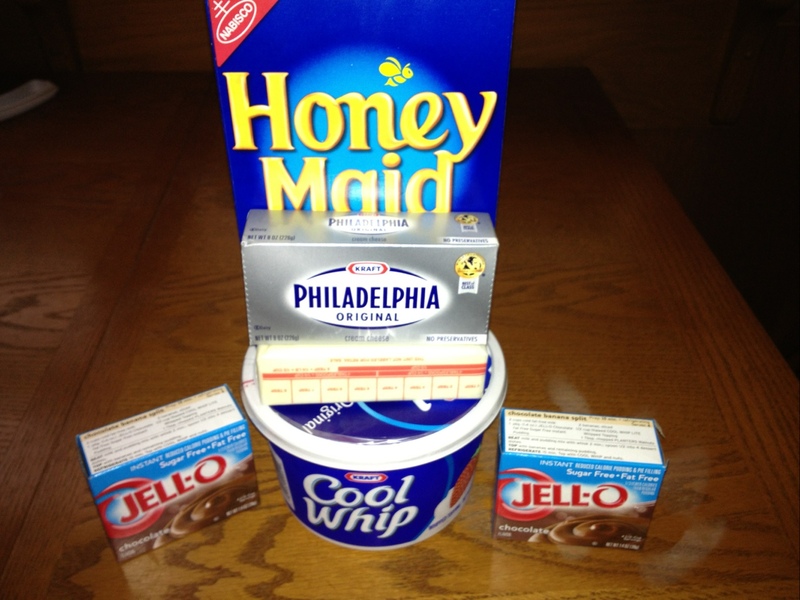 Next mix together half of the cool whip and the cream cheese. Mix until it is fluffy and lay it down on top of the crust. Make the chocolate pudding according to the instructions on the packet. It should be 2 cups of cold milk and mix until it sets. 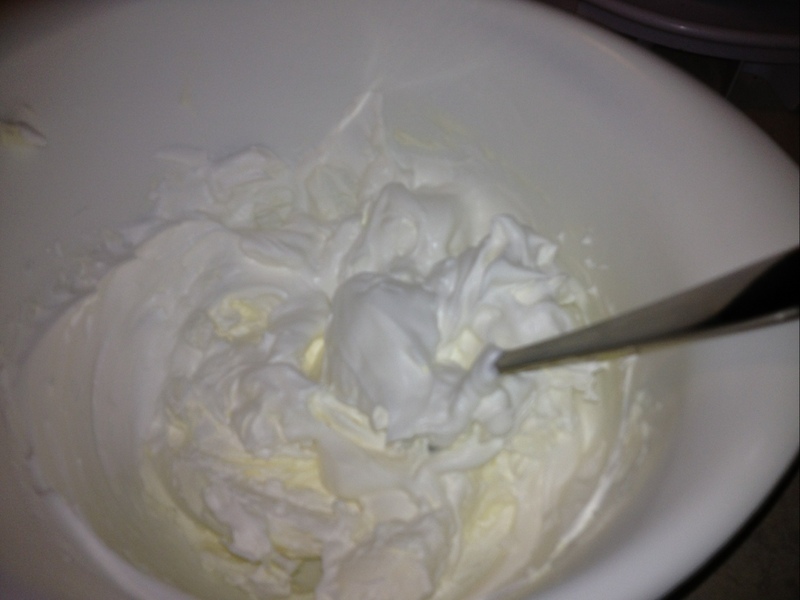 Once it sets pour it over the cream cheese/cool whip layer. 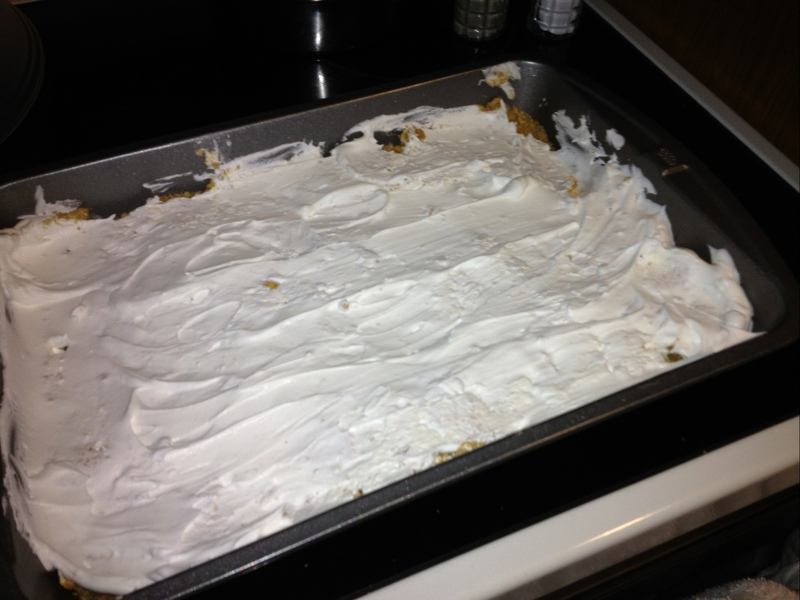 Add the rest of the cool whip on top and decorate with graham crackers. 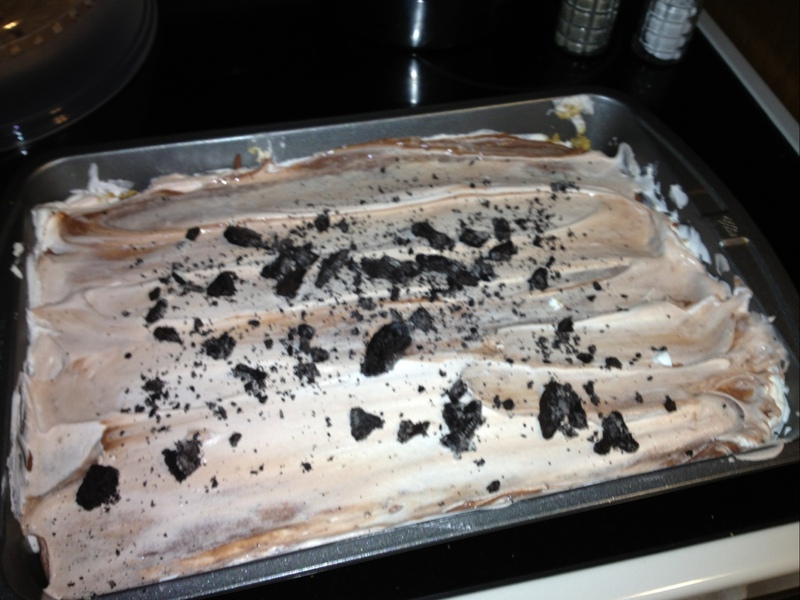 I decorated with Oreos because I didn’t want to open another pack of graham crackers. Let it sit in the fridge to set a little and dig in! I didn’t take a picture of it scooped out because we weren’t patient and didn’t let it sit in the fridge to harden. It was a mess, but I don’t care, it was SO good.